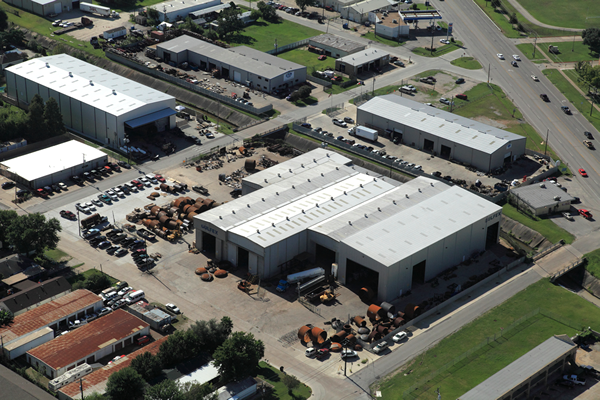 Our office, pressure vessel and tower fabrication facilities are located in South Houston just a few miles from the Port of Houston, the Bayport Terminal and the Houston Ship Channel as well as Texas City, TX. Our facilities have the ability to offer a 24x7 fabrication schedule to meet extreme deadlines and both our facilities are located close to the Energy Corridor which provides easy access to meetings, visits, inspections, etc. 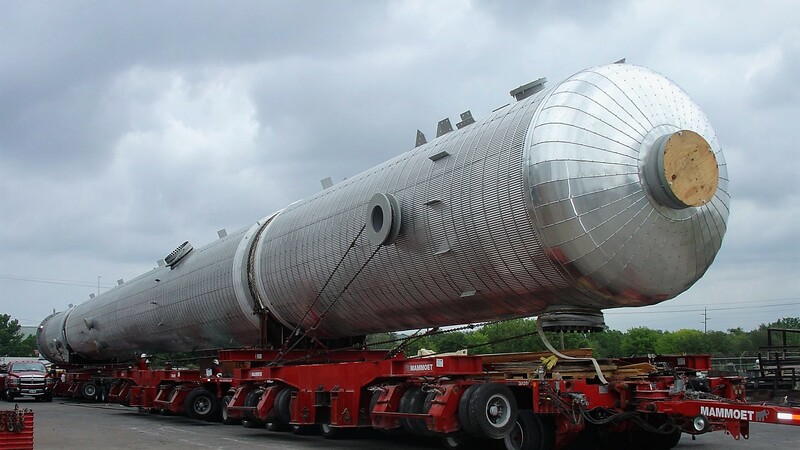 Gulfex has two Pressure Vessels & Towers fabrication facilities located in South Houston. Custom fabrication takes place in 130,000 total square feet of safe, reliable work space featuring nine bays up to 36 feet high and 750 feet long. Gulfex Skids and Module fabrication business is currently on hold since our entire 130,000 sq. ft. of facilities is focused on fabrication of pressure vessels and towers.